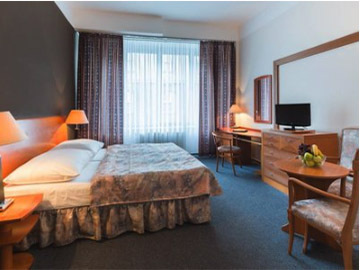 We offer accommodation in the Official Media Hotel – hotel HARMONY. 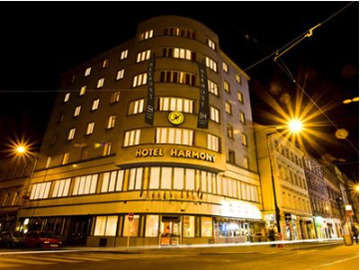 Hotel Harmony is situated right in the city center with any place in Prague being easily accessible. It hosted the press and fans during the Ice Hockey World Championship in 2015. 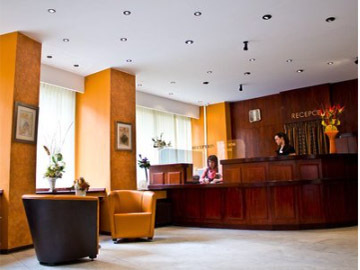 All of the rooms are equipped with a TV, free Wi–Fi and a mini–bar.